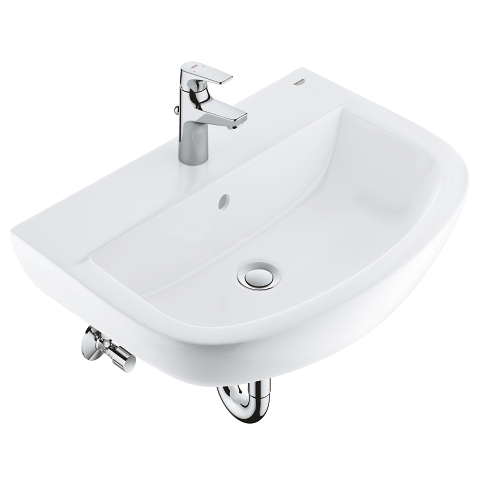 Looking for a complete solution for your new bathroom, or simply upgrading your suite? The GROHE Bau Ceramic wall-hung bidet is the ideal final element, designed to sit seamlessly with the ceramics in the Bau Ceramic collection. 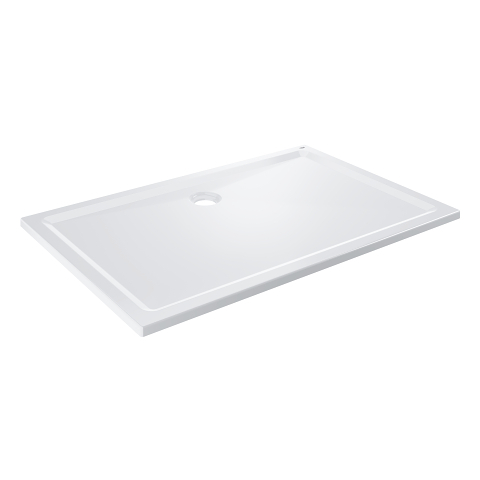 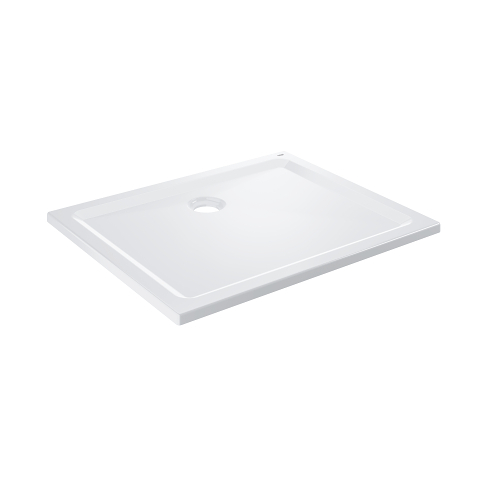 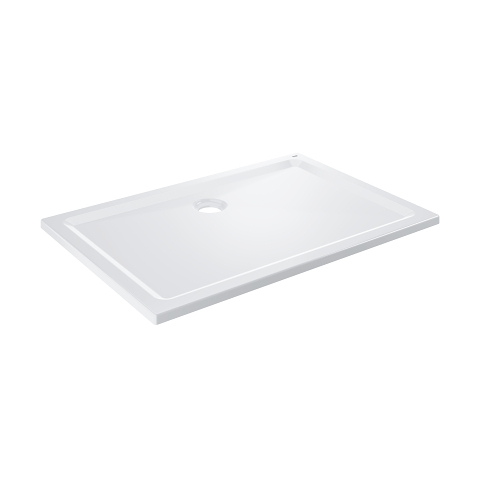 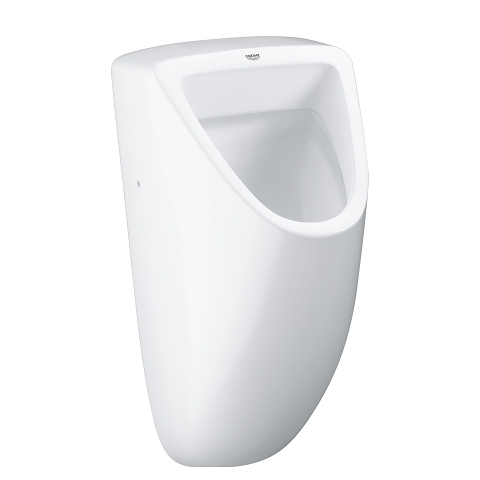 Designed with pared-back style and clean lines, the wall-hung design makes keeping the floor clean and clear easy. 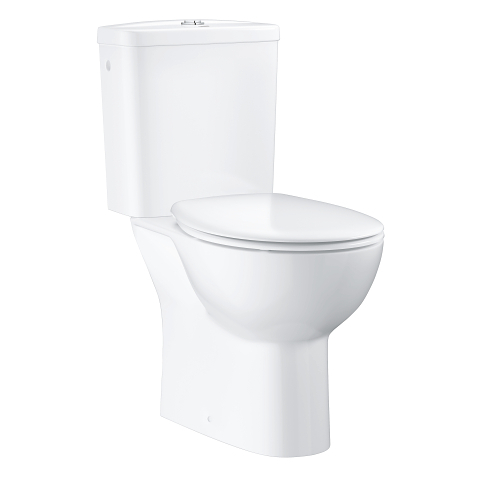 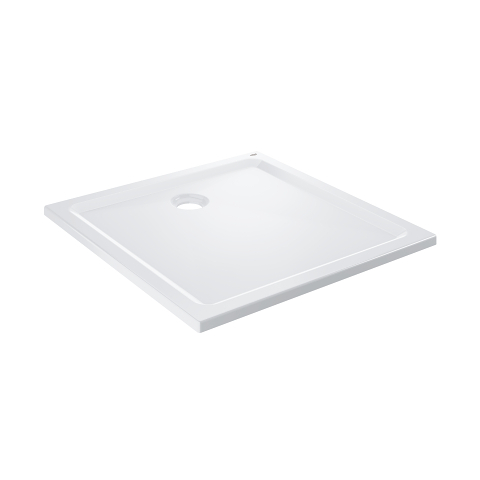 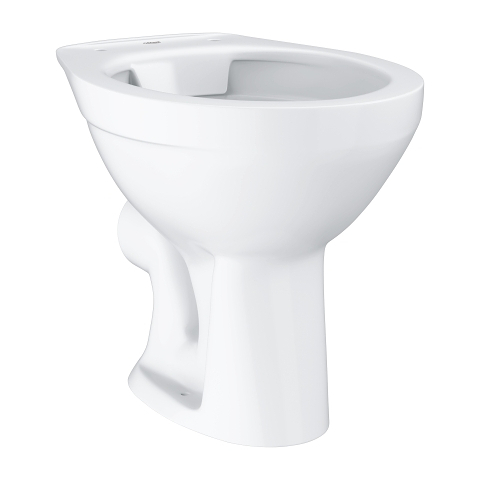 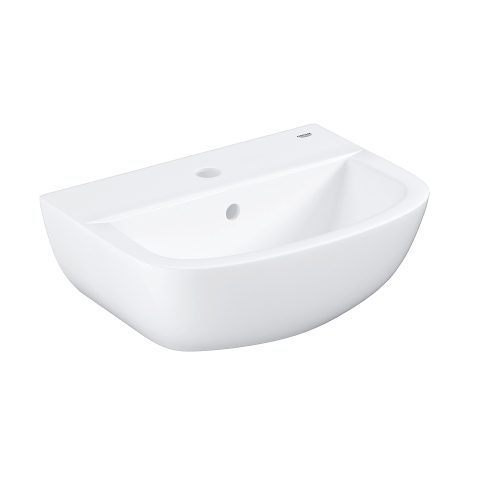 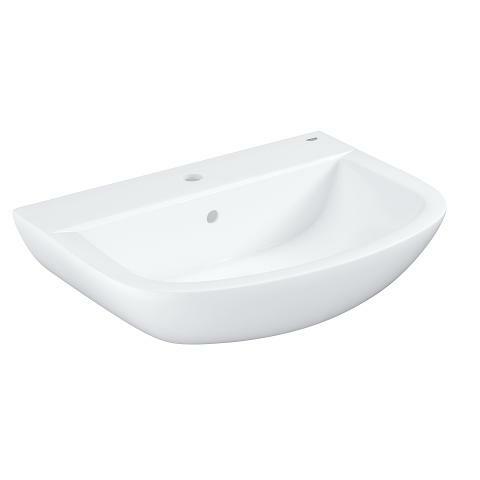 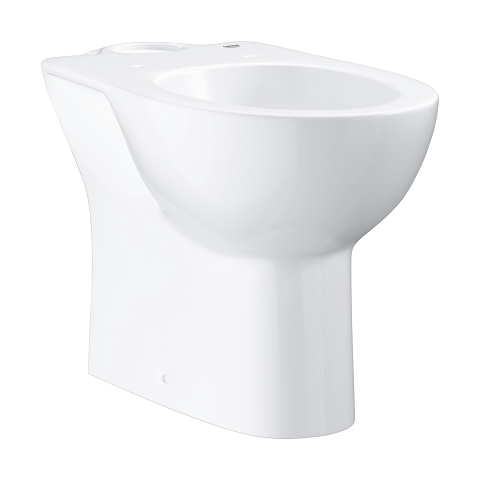 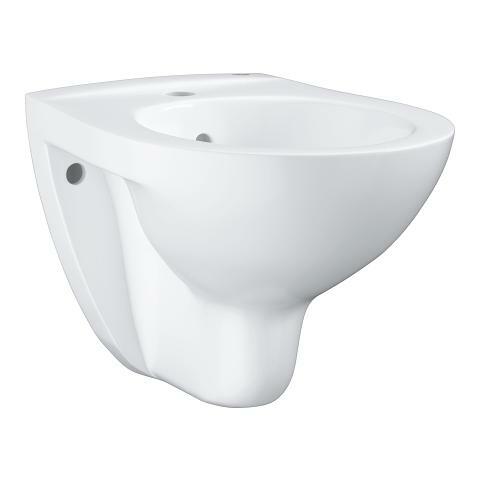 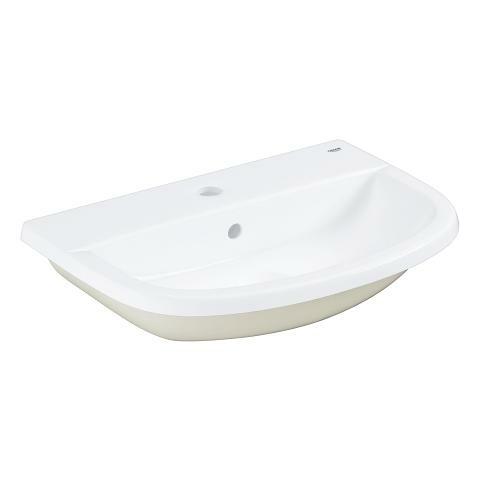 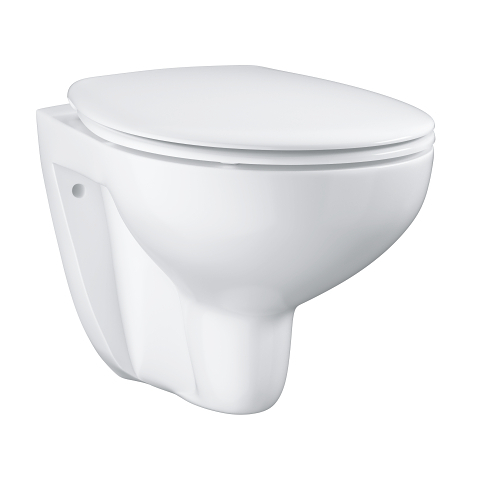 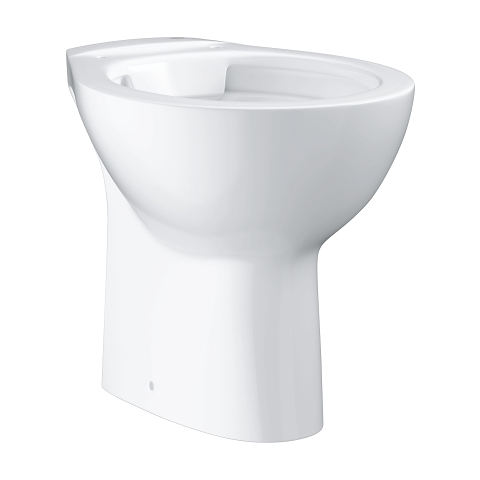 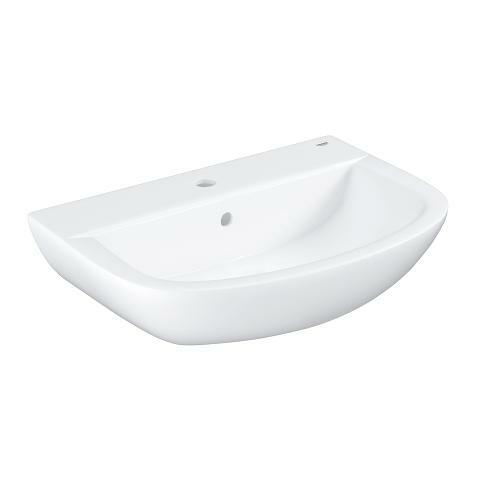 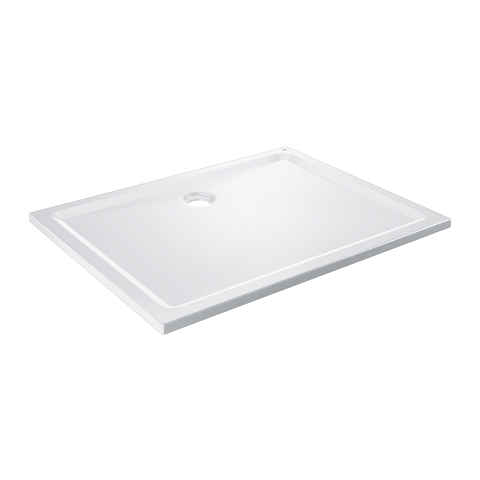 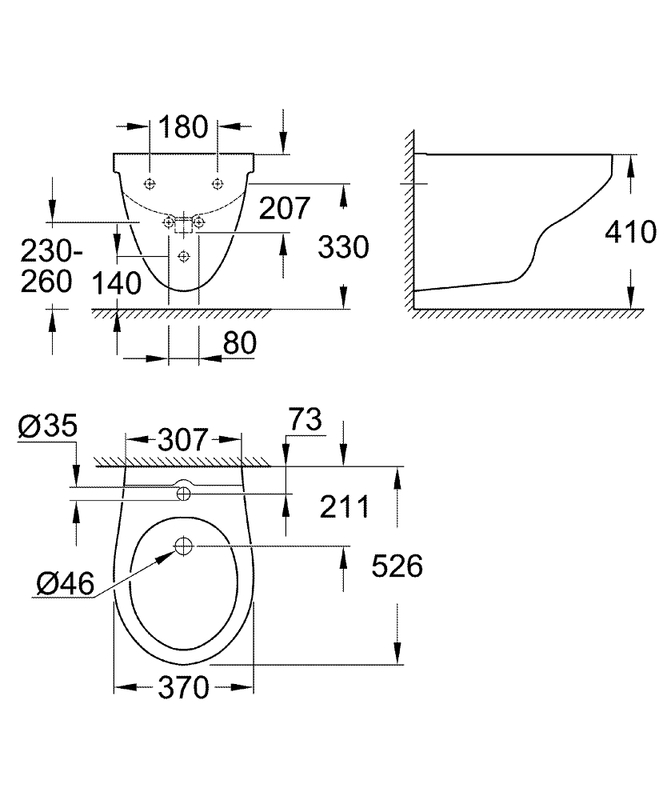 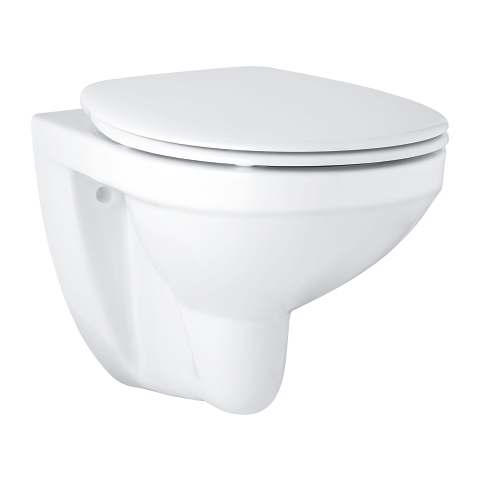 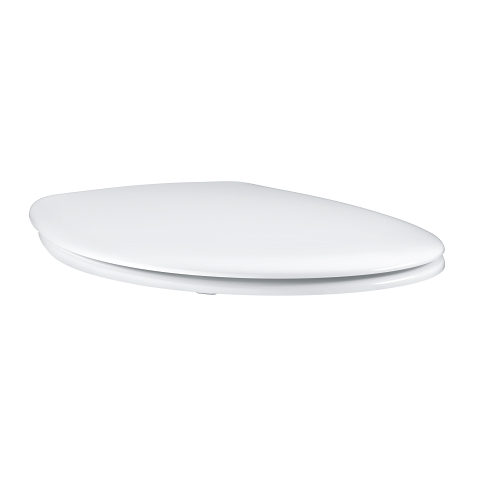 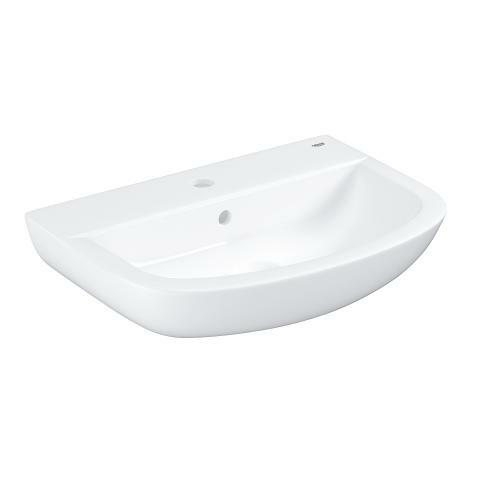 The bidet is made from glossy Alpine White vitreous china, a durable material that will look great for years to come. GROHE Bau Ceramics have been designed for a seamless fit with GROHE Bauline bidet taps, for complete aesthetic harmony and ultimate performance, making the design process easy. 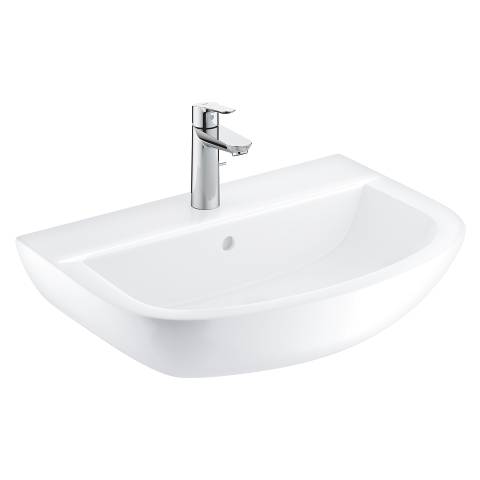 By choosing GROHE ceramics you benefit from GROHE’s global expert in sanitary fittings, plus 100 years of technical excellence and expertise from LIXIL, the leading brand in surface technology. 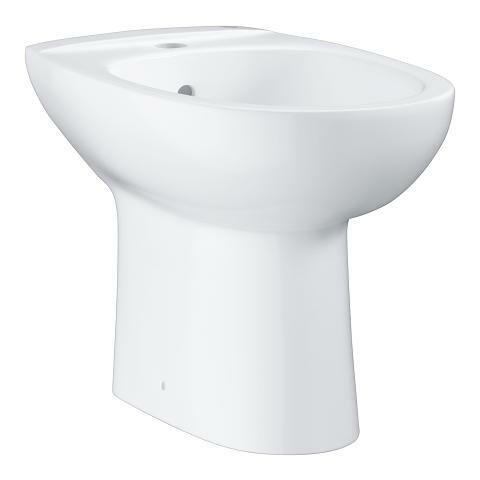 GROHE Bau Ceramics – versatility for modern life, at an attractive price. 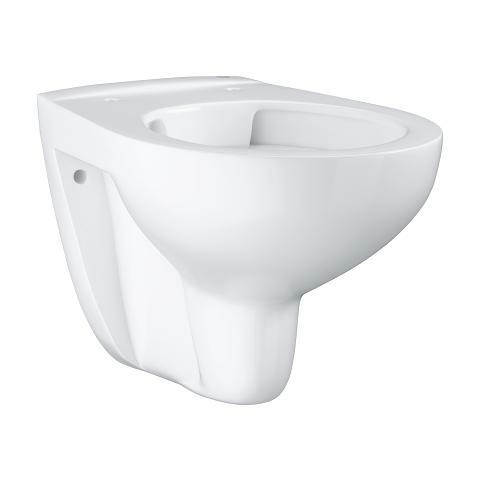 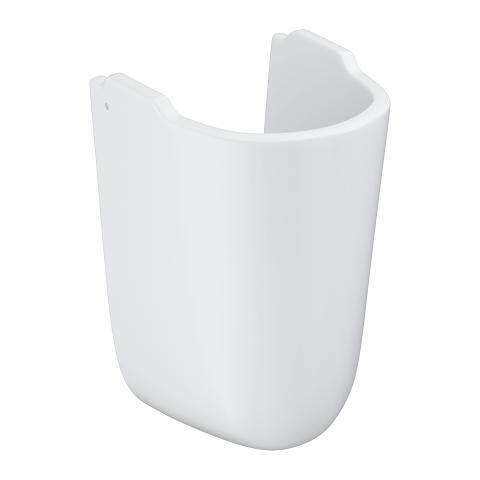 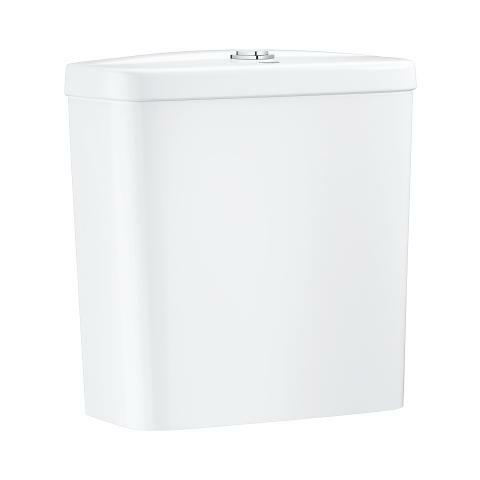 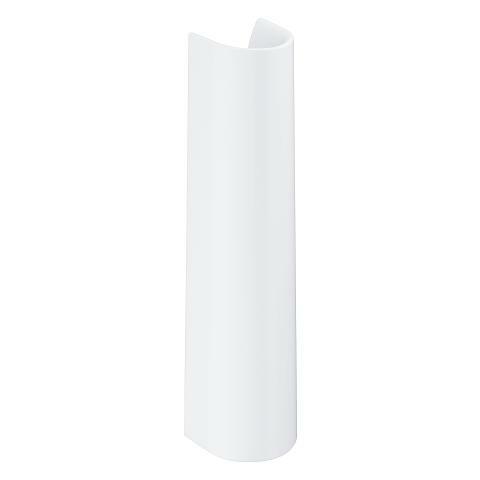 Ideal for combining with the GROHE Bau Ceramic wall-hung WC (39427000).